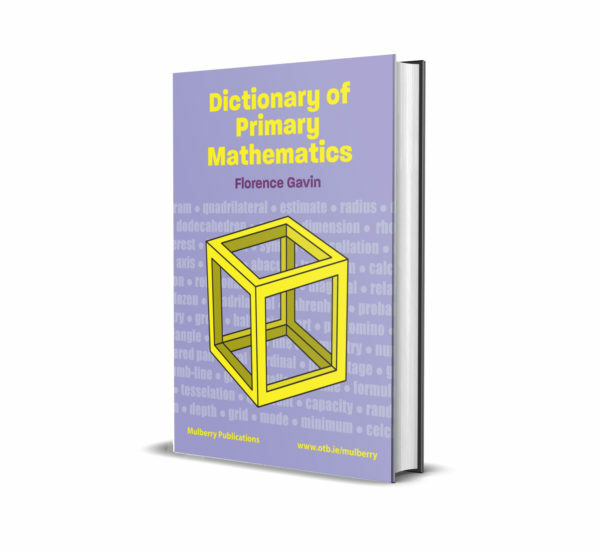 This dictionary explains all the mathematical terms that are likely to be encountered at primary level. 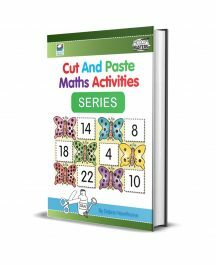 The ability to understand the language of mathematics and express mathematical ideas is important from the beginning. Although some of the words at this level may seem simple and commonplace it is their very familiarity that can give rise to problems. Words when used in their mathematical sense have very precise meanings that may be different from their more familiar meanings. 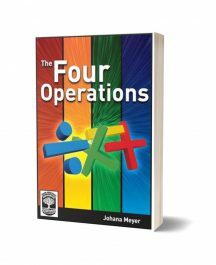 A clear grasp of these basic terms helps provide a solid foundation on which to build. 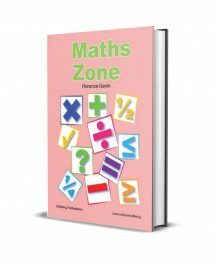 to sharpen understanding of maths is to discuss it with others and to write about it. 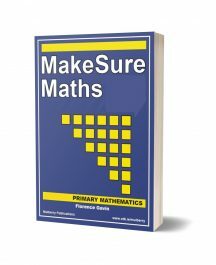 To do this you need to have a mathematical vocabulary. There is truth in the old adage “a picture paints a thousand words” – so time spent studying the illustrations will be well rewarded.